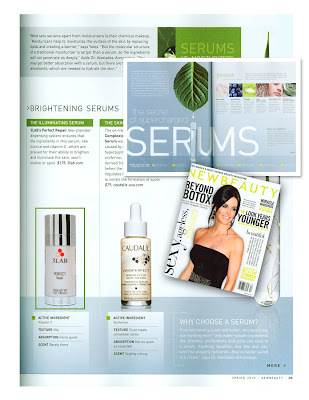 3LAB's Guide to Luxury Living: 3LAB Perfect Repair featured in New Beauty Magazine!!! 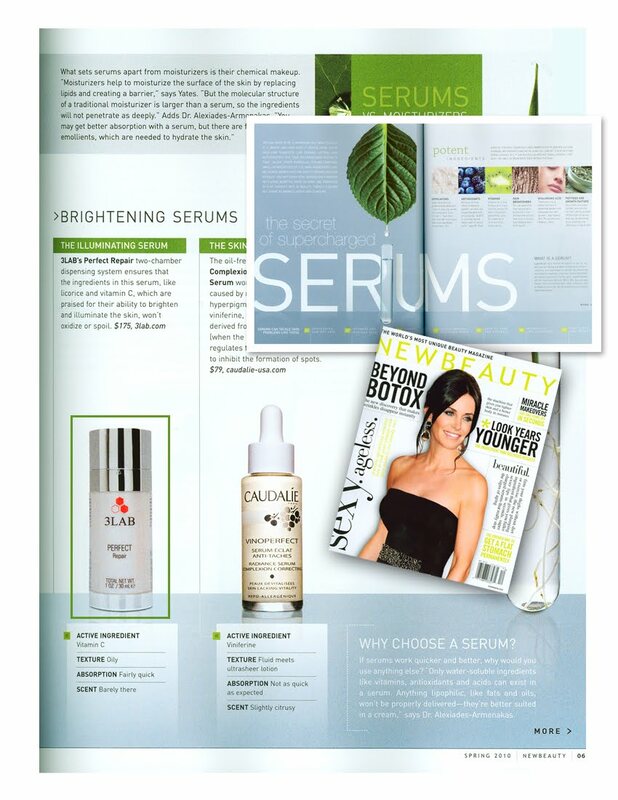 3LAB Perfect Repair featured in New Beauty Magazine!!! THANKS SO MUCH FOR INCLUDING US IN THIS REALLY INFORMATIVE 5-PAGE FEATURE! WE'RE THRILLED!!! !